We look forward to meeting you and many thanks, in anticpation for your participation! 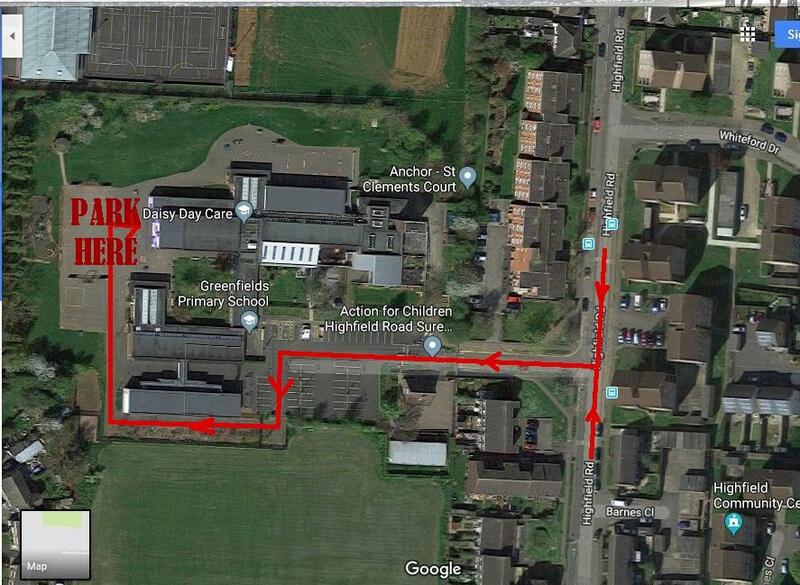 Vehicle Parking: All exhibitors vehicles will be parked at the rear of the school. This area will be gated and locked during the exhibition. The hall will be easily accessible from this area! Refreshments: A room will be provided for access by exhibitors and traders only, where coffee and tea making facilities will be available. A light lunch will be provided free of charge. If you have any dietary requirements, please inform us as soon as possible. Expenses: Travel expenses will be paid at a rate of 25 pence per mile in cash on the day, to and from your given address as calculated on AA Route Planner..
Insurance: Standard exhibition insurance will be provided by the organiser. Please bring coffee/tea mugs for all your team!